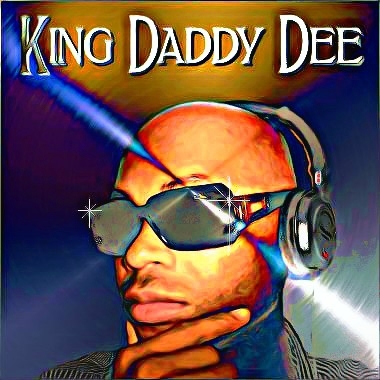 King Daddy Dee is a talented pianist, guitarist, composer, and producer who has worked with many accomplished artists, including Pure Breed, Zion, Way, Keyonda Reed, Bobby Eli, and William Hart of the Delfonics. Working in the RnB, Hip Hop, Pop, Rock, and Worship genres, one of his most notable contributions was on Vivian Green's sophomore album, "Vivian." A committed Christian, Dee does his best to spread the word of God by encouraging long-term and new believers alike to declare that Jesus is Lord of their life, and great things will follow!